3 Bedroom, Den, 3 Full and 1 Half Bath, Formal and Casual Dining, 2-Car Gar..
3 Bd, 3 Ba 3,181 sq.ft. 3 Bedroom, Den, 3 Full and 1 Half Bath, Great Room, Dining Room, 2-Car Gara..
Lake Front, 3 Bed, 3 Bath, Den, Great Room, 2-Car Garage. 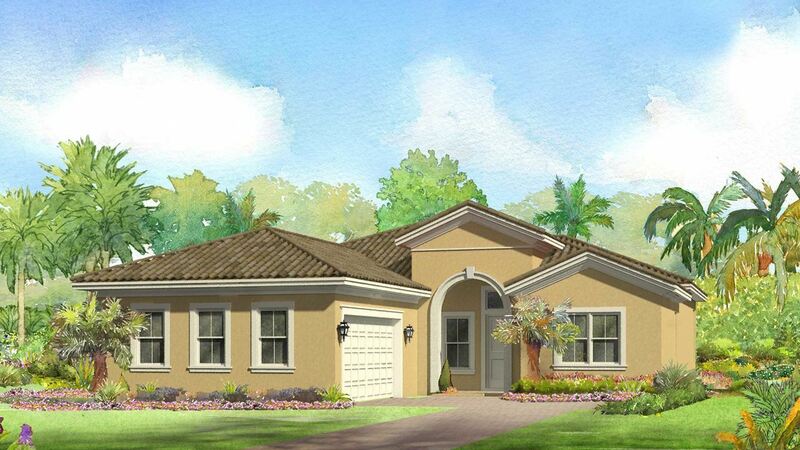 Resort-style livi..
3 Bd, 3 Ba 2,162 sq.ft. 3 Bedroom (with an Option for 4), Den, 3 Bath, Great Room, 2-Car Garage. Re..
3 Bd, 3 Ba 3,000 sq.ft. 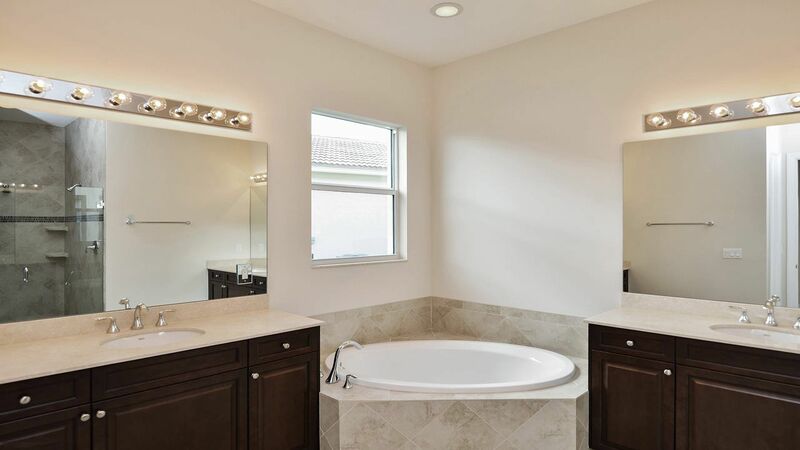 3 Bd, 3 Ba 2,758 sq.ft. 3 Bedroom, Den, 3 Full and 1 Half Bath, Great Room, 2-Car Garage. Resort-st..
3 Bd, 3 Ba 2,563 sq.ft. 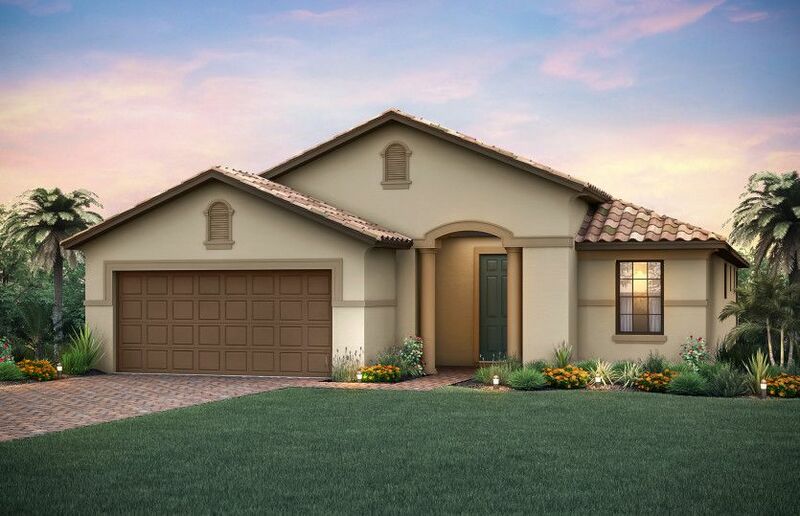 3 Bedroom, Den, 3 Bath, Great Room, 3-Car Garage. 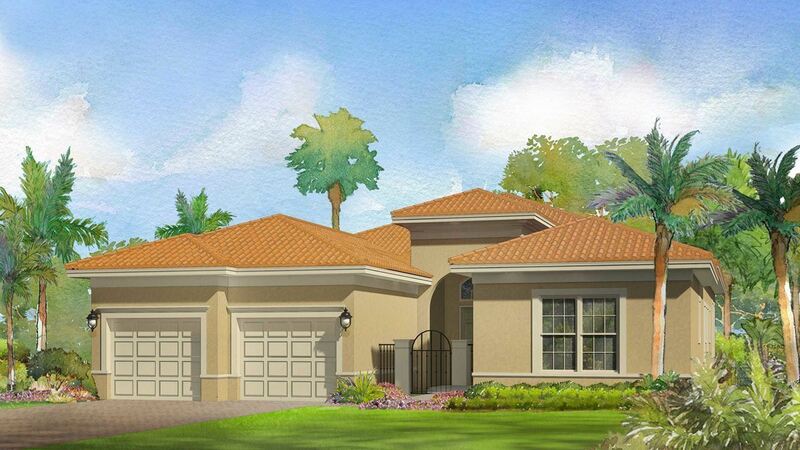 Resort-style living in th..
3 Bd, 3 Ba 2,384 sq.ft. Summerwood home available for April move-in.. 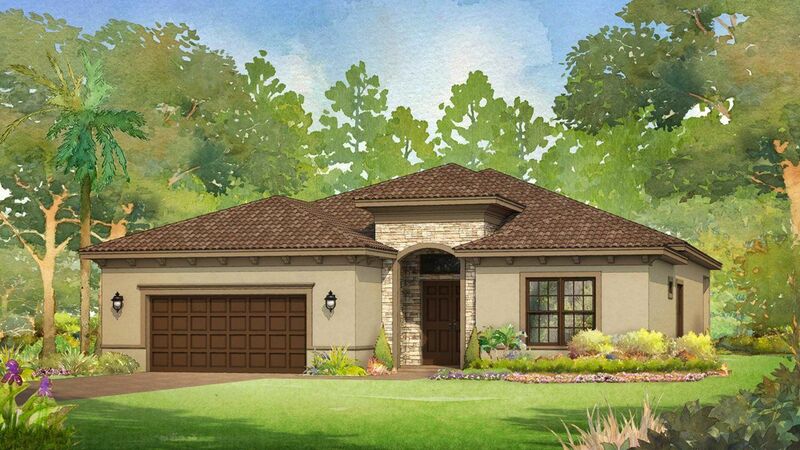 This Summerwood home features..
3 Bd, 2 Ba 2,007 sq.ft. Martin Ray available for April move-in.. 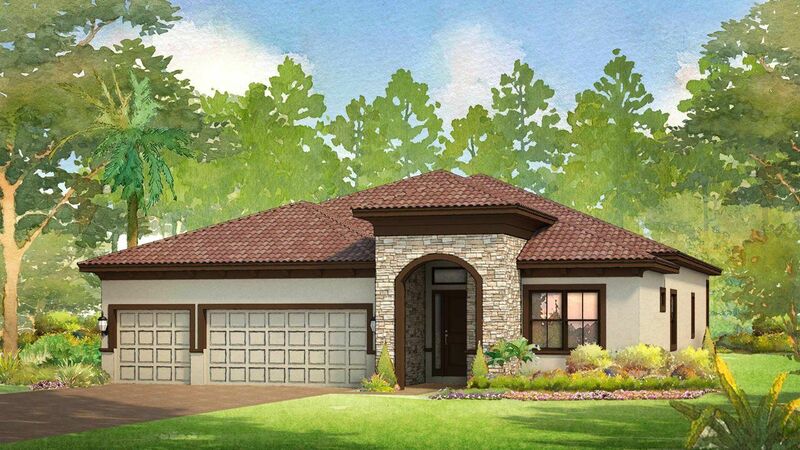 This Martin Ray home features the ..
3 Bd, 2 Ba 2,107 sq.ft. 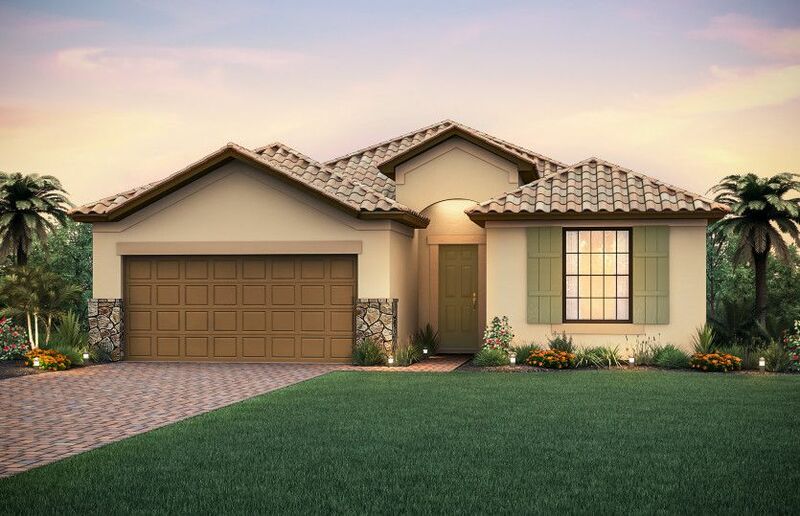 Pinnacle top features include: Flex Room included; Optional 2nd floor Loft;..
As of today, April 20, 2019 the average home price for homes for sale in Port Saint Lucie is $236,228. 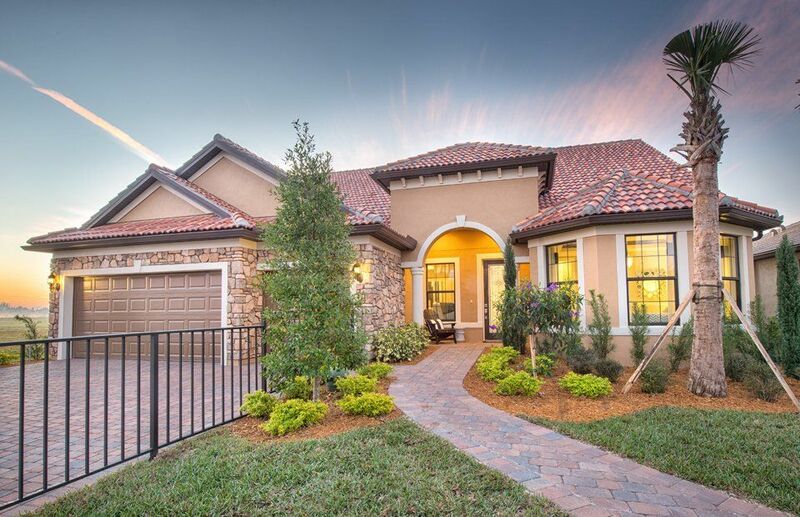 Search new homes for sale in Port Saint Lucie! 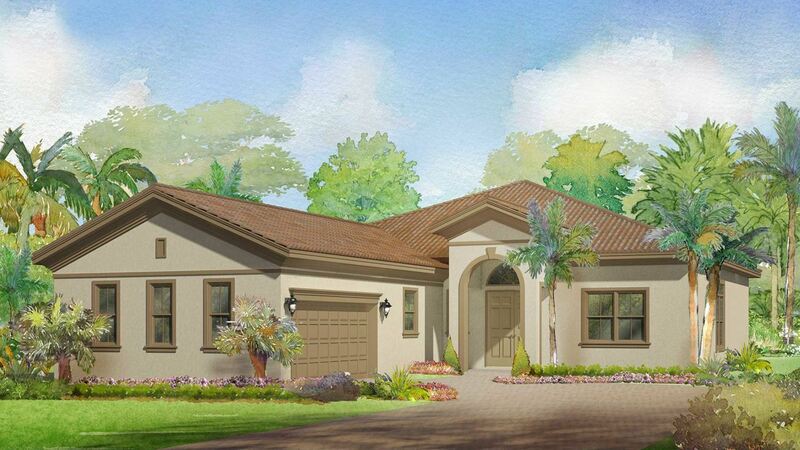 If you are looking to buy brand new homes for sale in Port Saint Lucie - browse floor plans, view photos, models, and pricing. 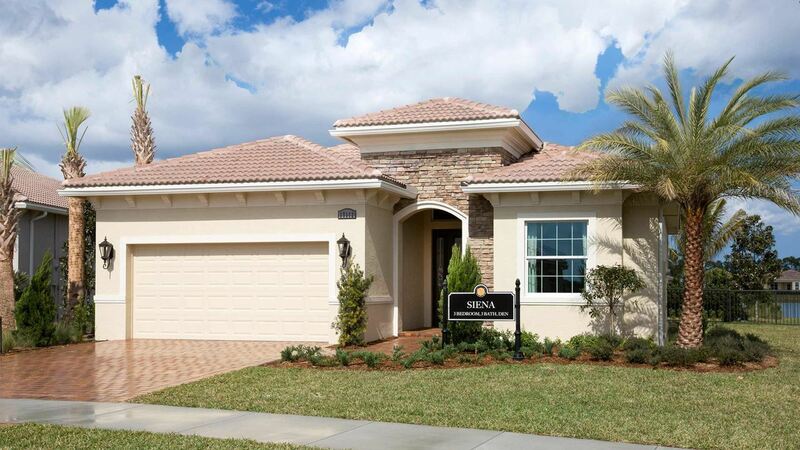 You can also see new construction homes in Port Saint Lucie and request an appointment or more information about a specific new home.